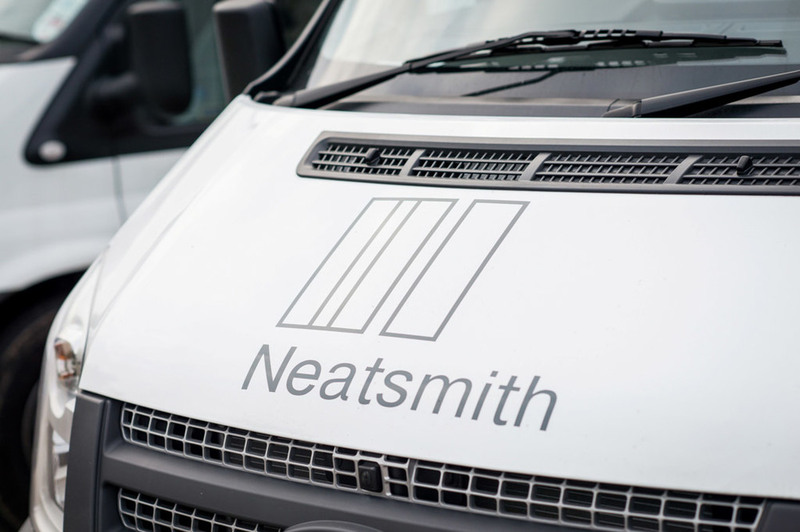 Neatsmith fitters are all full time employees and are meticulous in their approach. Throughout the installation process our highly skilled fitters will be a pleasure to have in your home, assuring minimal disruption and superior service. 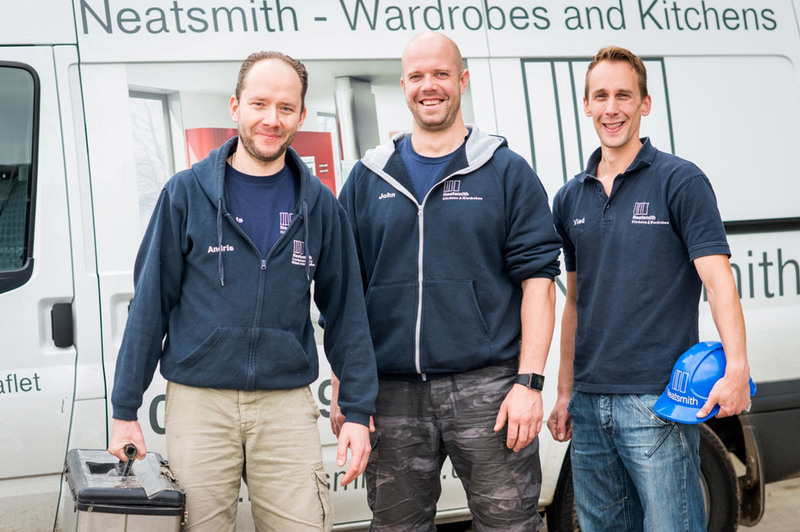 Having our very own fitters means we can guarantee to deliver the same quality on display in our showroom.